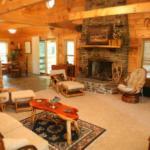 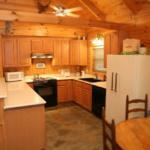 Our two story, lodge-style log cabin sits on 10 private acres in the Ozark Mountains. 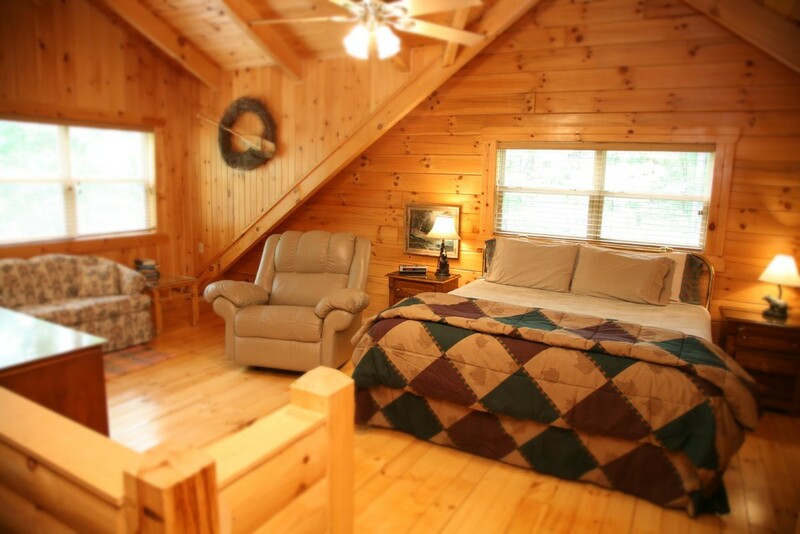 Enjoy all of the benefits of seclusion, and the comforts of your home away from home, just minutes away from downtown Eureka Springs. 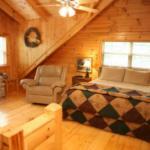 The cabin sleeps up to eight guests in three spacious bedrooms and includes two full bathrooms. 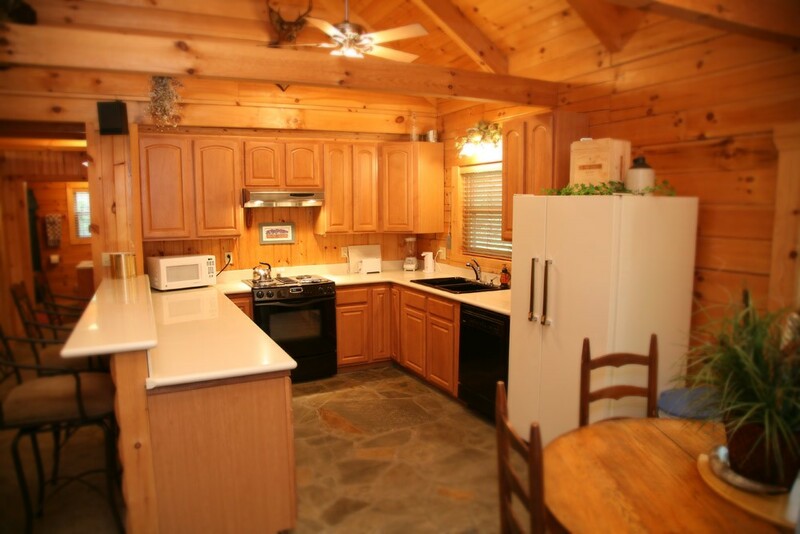 A fully-equipped kitchen with native stone flooring, Jenn-Air Range, refrigerator, microwave, and coffee maker are ready for you to create feasts with your party. 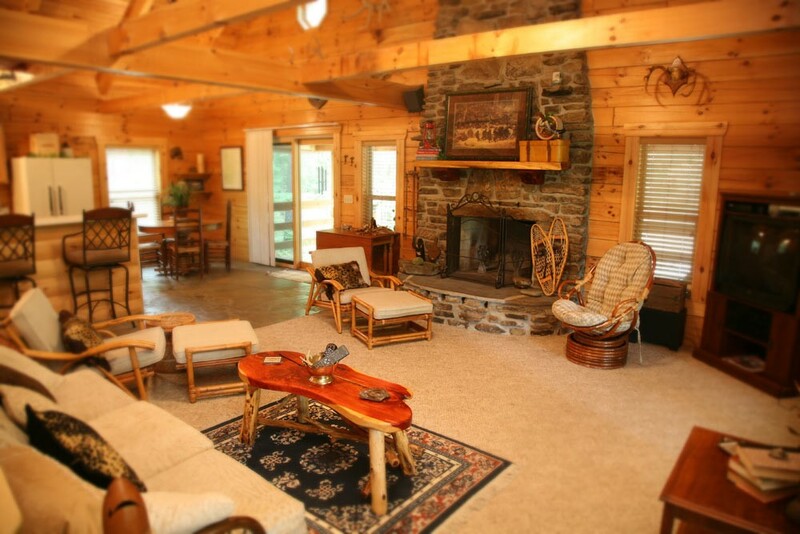 The living room features a satellite television, DVD & CD players, and a gorgeous native stone fireplace-open and well stocked with wood, April through October. 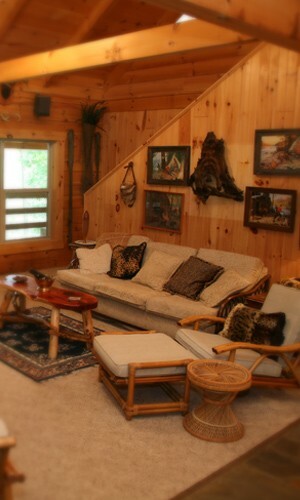 Relish the serene natural setting that surrounds you from the covered, wraparound deck. 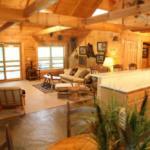 Complete with patio furnishings, a grill, and outdoor hot tub, the living on the deck is very good! 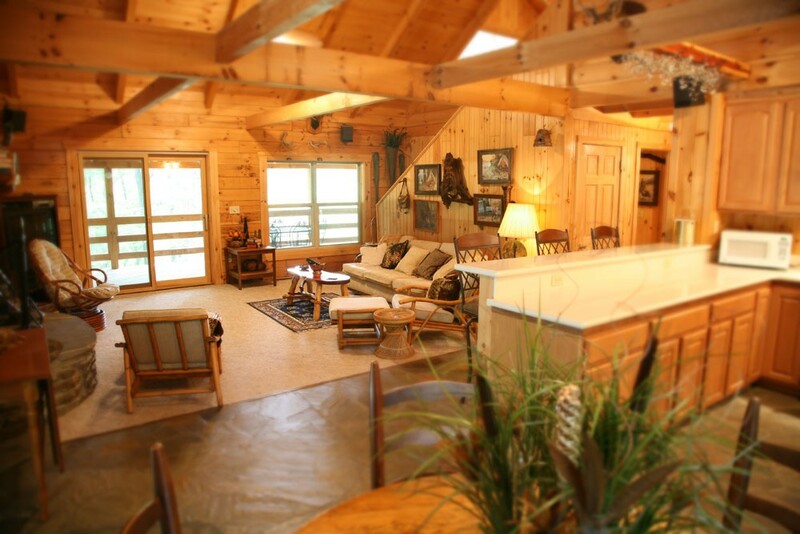 Whether it is a getaway with friends, or a family vacation, this mountain valley cabin is a fantastic place to make lifelong memories!